Collision repairers wanting a handy reference for the process of tire pressure monitoring relearns can take advantage of a new offer from the Society of Collision Repair Specialists. The trade group’s January website overhaul included the introduction of a new e-commerce section for products aimed at the collision repair industry. On Friday, SCRS announced it stocked the virtual shelves with its first featured product — the 2018 Tire Pressure Monitoring System Relearn Chart from the Tire Industry Association. SCRS said in a Friday news release it worked with TIA to get SCRS member repairers a $100 discount on the chart, which includes separate foreign and domestic sections. They can order the convenient guide for $85, and non-members can buy it for $185. 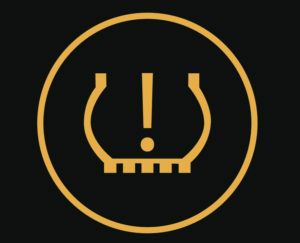 “The TPMS Relearn Chart serves as a valuable, comprehensive, and quick reference guide that technicians can easily navigate through to service any vehicle – Foreign AND Domestic – equipped with TPMS,” a TIA ad posted on the SCRS website states. 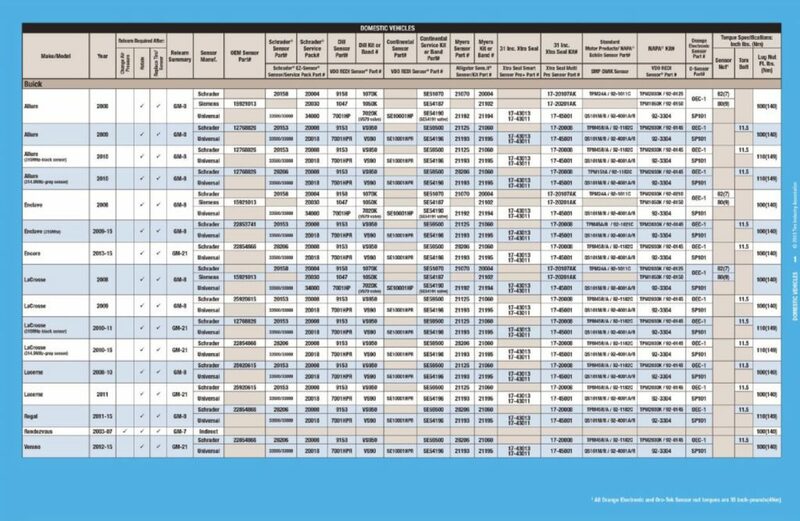 The chart includes data on when the TPMS on many 2008-17 models needs a relearn, such as a replacement of the tire or sensor or a tire rotation; a “relearn summary,” the relearns and troubleshooting tips; and torque specs for various components. It also offers part numbers and a visual reference guide, fitment details and the name of the sensor manufacturer. If these concepts are unfamiliar to you, it might be worth investing in a guide to make sure something isn’t missed during the repair process. Up to 10 charts at a time can be ordered from the SCRS marketplace. Obviously, you’ll want to check the actual OEM repair procedures as well in case something has changed, but this should help you get a feel for what’s going to be necessary or what to look for in the OEM instructions.